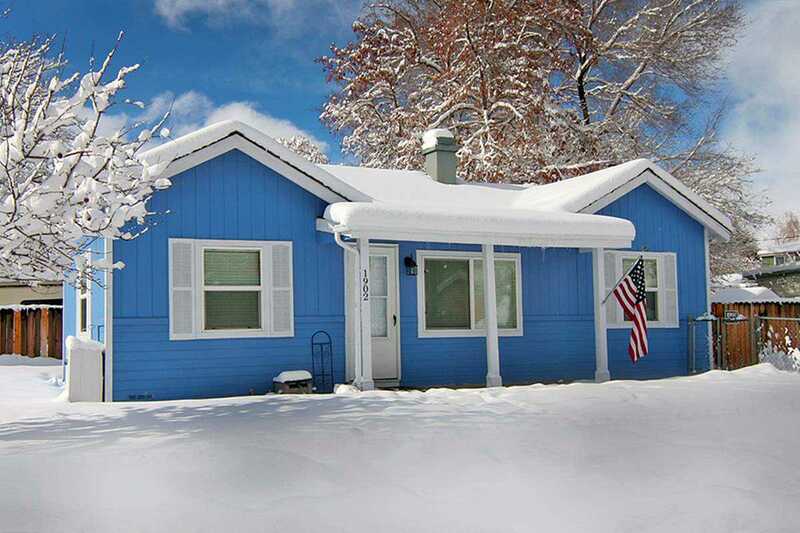 Begin your story here in this cozy Carson City cottage. This darling one story, 2 bedroom, 1 bath home has been updated and features an open floor plan, new laminate flooring and high ceilings. The spacious kitchen boasts modern granite countertops and vintage white cabinets. The backyard has a perfect deck and plenty of room to entertain. If you're looking for that perfect starter home or an investment, you have found it! SchoolsClick map icons below to view information for schools near 1902 Peters Carson City, NV 89702.